Africa Shark Dive Safaris offer you a wide selection of tours and safari experiences in South Africa. 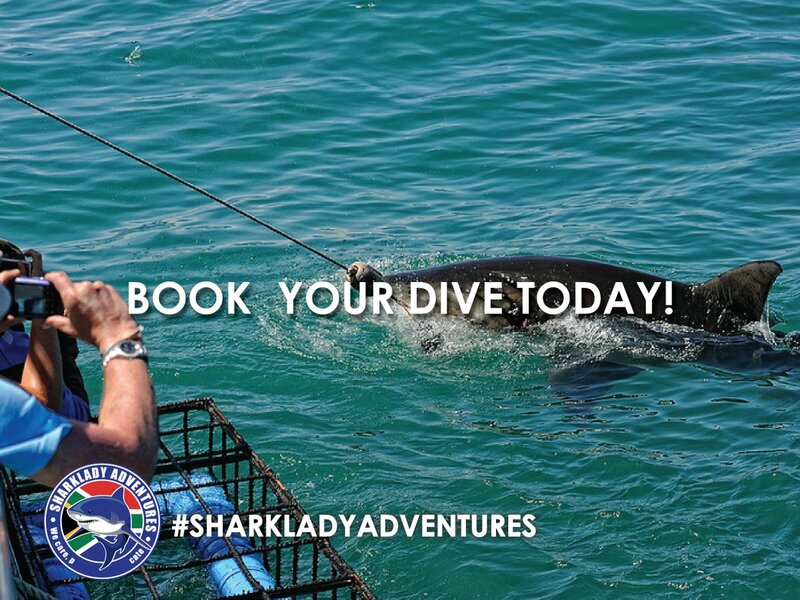 Our selection of tours include white shark cage diving, white shark breaching and whale watching throughout South Africa, Big Five wildlife safaris, trips in and around Cape Town and a tour of the Garden Route. We also offer aerial tours between Cape Town and Gansbaai. Our latest tour additions include Kayak trips, Cave excursions & cruises in and around Gansbaai. Our cruises include sunset cruises, boat cruises, Dyer Island boat cruise and exclusive trips. We also offer fishing trips and quadbiking tours in and around Gansbaai. Africa Shark Dive Safaris is an Adventure and Accommodation Centre with a professional team that will, as a booking agent, guarantee to make your holiday in South Africa an unforgettable one. Our main focus is shark cage diving and knowing that it will be difficult for you to choose between 8 different shark cage operators in Gansbaai, we will make your decision easy and book your trip with only the best operators that maintain the highest standards in the handling of sharks and also giving you quality and personalized attention. Africa Shark Dive Safaris would like to make your holiday trip to South Africa hassle free - Our commitment to you is "An Experience of a Lifetime"